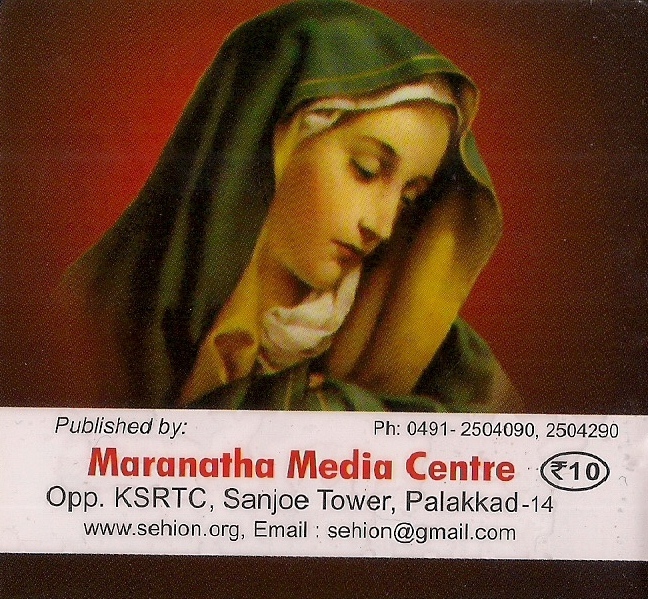 H G Zacharias Mor Philaxinos Metropolitan – Testimonies, miracles and experiences from life by the blessings of Holy Mary. 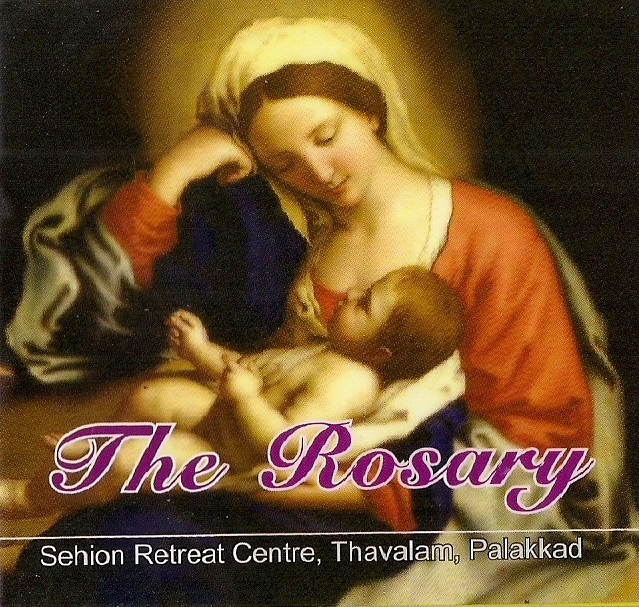 The word Rosary means “Crown of Roses“. Our Lady has revealed to several people that each time they say a Hail Mary they are giving her a beautiful rose and that each complete Rosary makes her a crown of roses. The rose is the queen of flowers, and so the Rosary is the rose of all devotions and it is therefore the most important one. The Holy Rosary is considered a perfect prayer because within it lies the awesome story of our salvation. 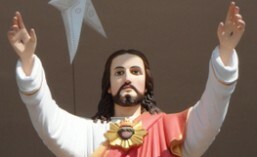 With the Rosary in fact we meditate the mysteries of joy, of sorrow and the glory of Jesus and Mary. It’s a simple prayer, humble so much like Mary. It’s a prayer we can all say together with Her, the Mother of God. With the Hail Mary we invite Her to pray for us. Our Lady always grants our request. She joins Her prayer to ours. Therefore it becomes ever more useful, because what Mary asks She always receives, Jesus can never say no to whatever His Mother asks for. In every apparition, the heavenly Mother has invited us to say the Rosary as a powerful weapon against evil, to bring us to true peace. With your prayer made together with Your heavenly Mother, you can obtain the great gift of bringing about a change of hearts and conversion. Each day, through prayer you can drive away from yourselves and from your homeland many dangers and many evils.